The design fits the sat nav's listed in the title. 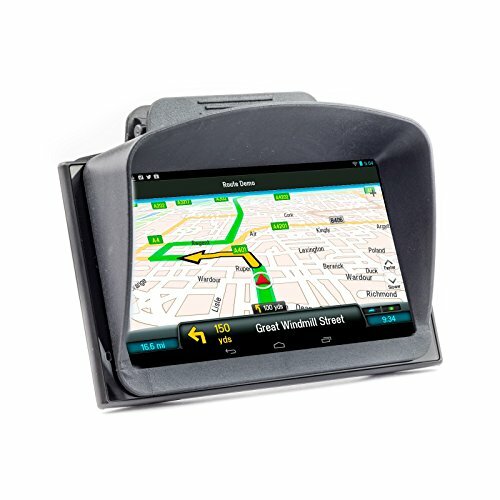 Makes viewing your sat nav screen easier in bright sunlight. Reduces glare and also stops windscreen reflection at night. If you have any questions about this product by Digicharge®, contact us by completing and submitting the form below. If you are looking for a specif part number, please include it with your message. GARMIN 78 78sc 78 s Heavy-Duty Case Cover Skin in tactical *Special Ops Black* w/ Webbing Loop, Lanyard w/Clip. Only For Garmin GPSMap 78sc, 78s & 78. Search 'GizzMoVest' for all models. MADE IN THE USA.